Own an original! 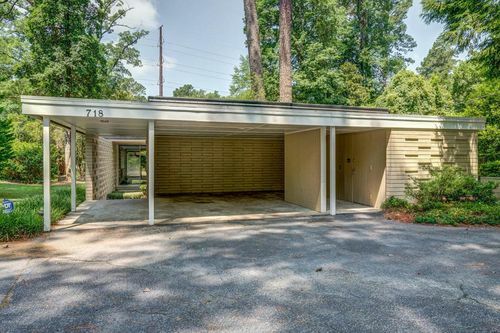 This one-of-a-kind Mid Century Modern Architectural design by Architect Matsumoto is a true treasure. One level flow has 3 BRs, 3 full Baths & a powder room. You will appreciate the unique features throughout including sprawling windowed spaces, custom drawers, pocket doors & fabulous courtyard areas. On a large corner lot in lovely West Haven, call to make an appointment to tour this rare architectural FIND!